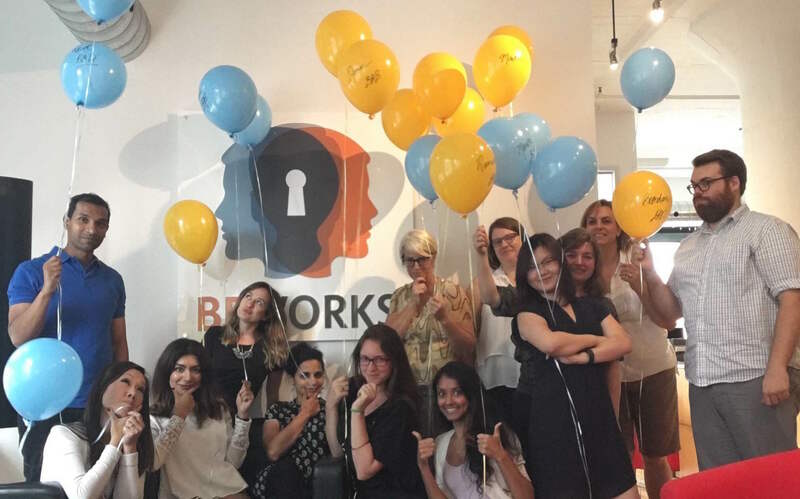 BEworks is a collective of scientists and behavioral experts with a passion for learning, a deep expertise in their respective fields of psychology, marketing, economics, and neuroscience, and a keen sense of humor. BE-ers are passionate about understanding why people make the choices they do, and believe that science is the best framework we have to understand those choices. What makes BEworks' approach unique? Cutting-edge research and methods: BEworks applies proprietary expertise and uses the latest insights from behavioral science to develop scientifically-sound strategies; it then validates its recommendations through empirically-sound experiments. Experts in behavioral science: The BEworks team primarily consists of behavioral experts with advanced degrees in psychology and neuroscience. Strong ties to the academic community: BEworks is well-respected in the academic community because of its strong commitment to scientific standards.